Have you ever been so engaged in a moment or an experience that you completely lost track of physical time? 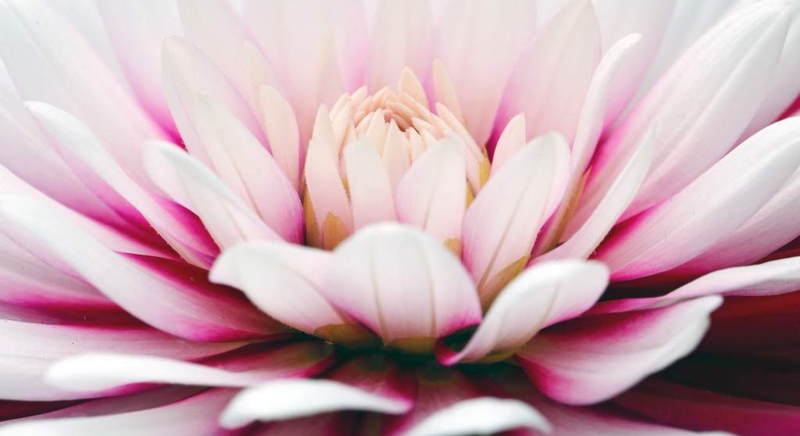 Ever just been so drawn into the beauty of a flower blossoming that it brought up tears of gratitude, or watched a baby playing and giggling and just completely lost track of the hours? This is a magical space, the space of deep presence. And it truly doesn’t matter what it is you are “doing,” the magic flows in your “being,” One, with this moment, whatever that moment may be. For some humans, being present has become an artform in itself, the mastery of the mind into complete surrender with this moment now, and now, and now. There is great beauty, peace and Love in each sacred moment. And yet, many will only glimpse such beauty before their busy, egoic minds distract them away from the now, again and again, with a neediness to chase, seek and conquer, to get somewhere other than here in this moment. To the egoic mind, the future is more important than this moment now. And so the mind takes many on a ride into the space of distraction and disconnection, over and over. One can quickly bring awareness to any moment, simply by being still and present with this moment now. Just becoming aware of one’s inhale or exhale begins to drawn the mind out of seeking and back into the magical space of presence, or “being.” To the untrained, chaotic, egoic mind, this moment is never enough. And so a feeling of dis-ease, dis-traction, and anxiousness arises. One can easily take notice of this, simply by paying attention to how one feels within in any given moment. Simply noticing that you do not feel “at-ease” is the beginning of a return to ease. Simply noticing that you’re feeling competitive with another is the key to rising out of competition and into presence. As we care more about how we feel, awareness shall rise with each sacred moment, with each sacred breath. Even noticing that you do not FEEL at peace or at ease is the sacred moment of liberation from the incessent chatter of the ego. There are many forms of meditation that one can practice: candle gazing, chanting mantras, sitting still and praying with prayer beads…All of these activities are secondary to the most important aspect of meditation: “beingness.” One may even become a yoga student or teacher with an egoic drive. The need to be better than another, the need to make more money than another, the need to be more popular or successful than another – these are all just the ego doing what it loves to do… Distract you away from your primary soul purpose: your “beingness.” We can lose ourselves for a moment or a lifetime if we chose to follow ego’s chatter. You see, it’s not so important what you’re doing in your life, it’s how you are doing what you are doing that matters the most to your happiness and soul purpose. A stay at home mother that performs her daily tasks with Love, awareness and presence can BE a Zen Master, and contrastly, a Zen monk who spends their day “trying” to be good enough, trying to be a Zen Master, can never enter that Sacred Space without presence. Do you see that what you do in your life is always secondary to your beingness? Always! 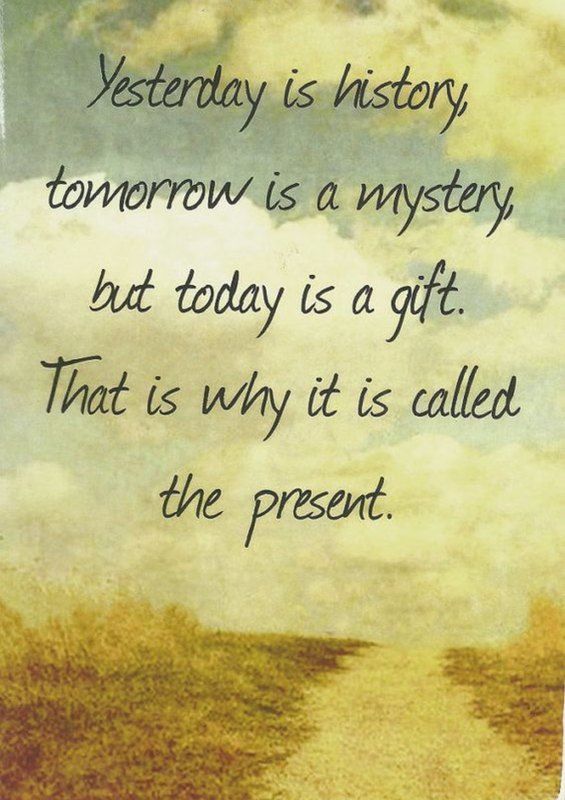 Again, one can become a master of their own life simply by remaining present to whatever arrives in one’s life. One moment the community may really need you to show up as a guide, a leader and teacher. Another moment you may not be needed in such a way. Staying present is the key to spiritual authenticity and freedom. You see, the ego loves to be attached, loves to convince you that one moment you’re not enough while convincing you the next moment that you’re better than another. It’s all an illusion, all a lie. And when we ignore awareness and choose to follow the insanity of the ego, we can do insane things while justifying those choices through our attachment to our ego and its neediness and dis-ease. We create suffering for ourselves, and suffering for others. And because we’re lost in our ego, we don’t even care or notice the destruction we’re creating. 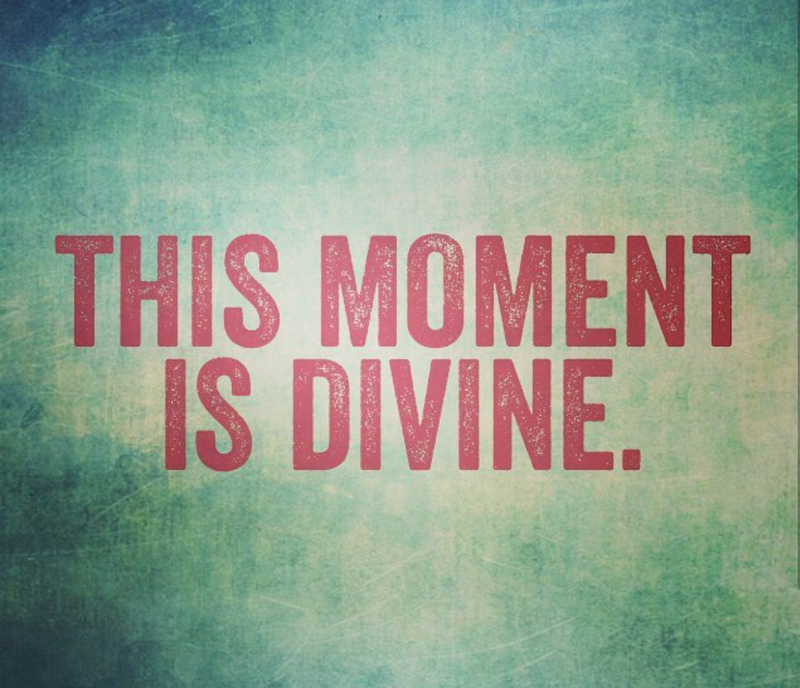 Presence is truly the gift of this Sacred moment. When we enter each moment with presence, we are One with Source God, we are One with Love, and everything we touch, connect with or “do” flows with Love, presence and awareness. When we connect with others from a space of presence, our lives thrive, as do the lives of others. Humans, animals and nature can FEEL the Love flowing when we are present with life and with each other. And when we lose focus and wander off again in seeking, chasing, trying to be mode, we suffer greatly. We betray our true nature, and soon we justify our betrayal towards all life. We are at war within and soon we will be at war with others. We were born to thrive, to blossom and grow in Love as we Are Love. We were not born to compete, compare, push away, run from, or hold down ourselves or another. This is all the dysfunction of the ego. It is a choice, yet it is Not our True Soul Essence. 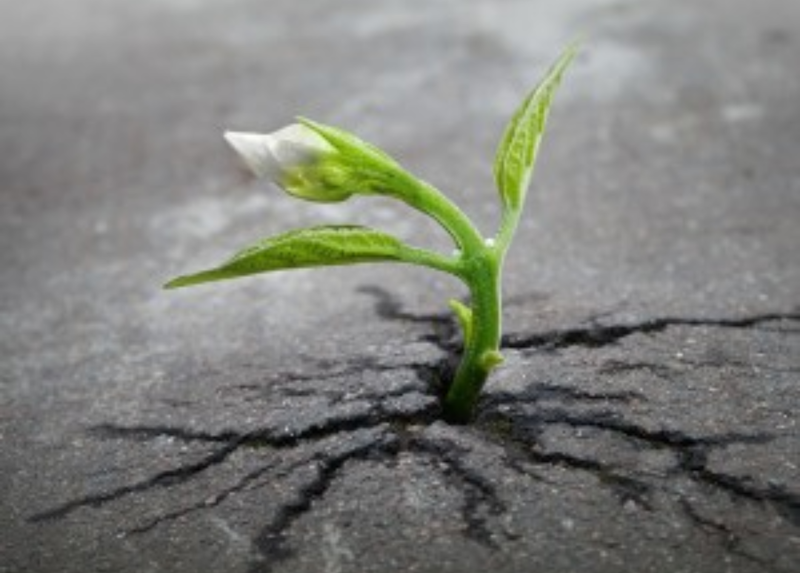 When a flower starts to emerge from the Earth, there is movement and growth happening. The plant is “doing” something, yet its primary alignment is “beingness.” The flower is not in a race with the flower next to it, or even the flower across town. The flower is simply growing, being, and when life moves through it, it shall blossom at the Divinely Aligned Time. This flower isn’t trying to be anything other than what it is: a flower. There is ease and effortlessness in its growth, there is surrender and beauty. Even if this particular flower grows and blossoms in the deepest part of the Forest and no other ever witnesses its blooming, it doesn’t mind. It doesn’t need the entire world to observe its blossoming in order to BE worthy. It’s simply “being.” And when the moment comes for the flower to fade and return to the Earth again, it simply withers and fades back into the Earth. Humans are essentially the same Essence as the flower, we are Life Source Energy. We are growing, evolving, and for many, blossoming. Each of us will also begin to fade, and eventually return to the Earth and Source Energy from which we have always been One with. This is the process of life and rebirthing. As a human, if you are growing, learning, evolving and blossoming and it seems no one is around to observe this or celebrate it, allow yourself to BE present with whatever life is bringing to you. Allow yourself permission to return to your awareness, your beingness, and simply embody presence, regardless of what others think or feel about that choice. Really BE where you are, fully present. This choice is a return to Yourself, Your true Soul Essence. This Sacred choice is your path to Liberation, Peace and Freedom. You will know when you have entered this space, as you will FEEL at ease; you will FEEL presence, spaciousness, and most likely whatever it is you are “doing” will thrive through your mastery of presence, for your “doing” shall be infused with Love. The ego will tell you to hold on, control, don’t let go. Make them notice you, get your share. The ego is selfish and always focused upon self, what it needs, how much more it can get.Take that person out so we can win. The ego of the world is a loud, demanding and manipulative voice, a tempting, seductive voice, a voice that will never be satisfied, will never FEEL that anything is enough, a voice that will convince you that the hurtful games you play are okay so long as You win, so long as You succeed. Yet truth speaks in the silent spaces. 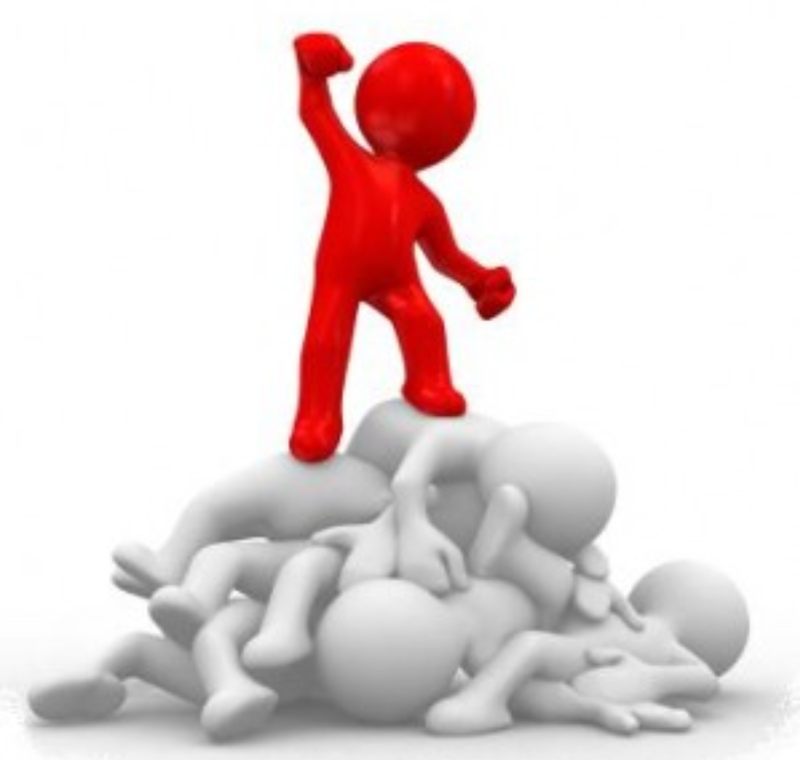 Truth shows us that worldly egoic success is not success at all. Truth shows us that the “Egoic Race” has always been an illusion, and will always be an illusion where no one truly wins. When we remember that how we do what we do through our presence is primary, and what we do is always secondary, we shall each awaken to the power of this moment now. We shall each continue to grow, thrive and blossom as life chooses to move through us. All competition and comparison will fade away with the chatter of the Egoic mind. We shall truly move in a moving meditation full of Love, Honor, Awareness and Presence. We shall truly BE Free in all of our doing. We shall truly All wish the best for one another because we aren’t competing or comparing. We aren’t putting more negetivity into our bodies or the world through our constant focus upon dis-ease, dis-satisfaction, and creating dis-harmony. Take a moment and relax into this moment here and now. Close your eyes, and just listen. Notice any sounds that may arise, perhaps the wind rustling the leaves on a tree, the sound of water flowing, a baby crying. Just listen. Relax with each exhale, and open yourself with each inhale. Feel your inner body, the aliveness of energy flowing through your physical body. Be present with your body, and listen. Allow space for spaciousness, and enjoy “being.” Notice if your mind begins to chatter, to distract you away from this moment. Just notice this. Again return to the feeling of peace and presence, listening, being and feeling. Enjoy returning to this Sacred Space often throughout the day, trusting that this practice of offering presence is creating spaciousness within, offering you Freedom, Peace and Liberation from the suffering of the ego. If peace is what you truly desire, this practice will be the opening and the return to your authenticity. May I use one of your pictures for my new book, Love Awakened?